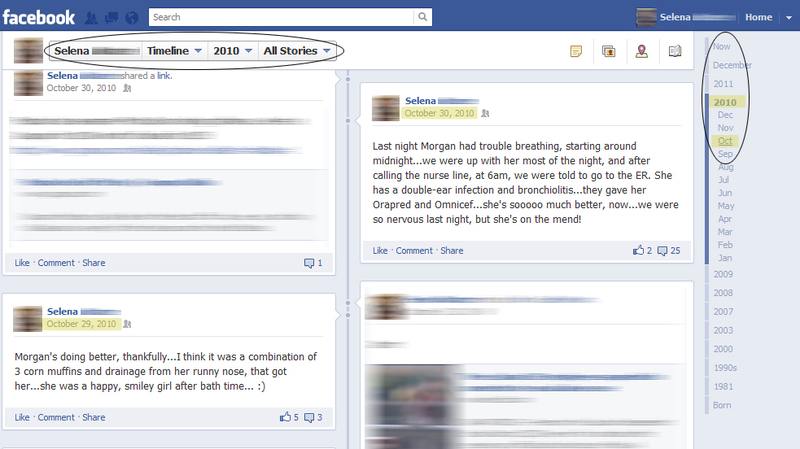 I know many people don't like the new Facebook Timeline, but let me tell you why I absolutely love it! As you can see, on October 29th, I mentioned that she ate some corn muffins and on the 30th I made my post about our trip to the ER. There were more details that I wrote in the Comments section that helped me piece everything together and remember what all happened. You don't post your child's every meal and move, you say? Well, I don't really, either, but I was lucky to have mentioned it around that time. 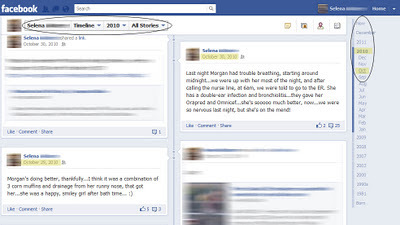 However, I now know that going forward, I am going to use the Timeline as a bit of an "activity and food diary", by posting statuses that are only visible to me and my husband and my father, who helps me take care of Morgan quite a bit. To do this, in real time, just make a normal status update and change the Privacy settings to "Custom" and then "Only Me", specific people, or to a Friends List that you've made with people who care to track your child's meals/activities for future reference. If you realize you want to jot down something from a previous date, you can click anywhere on your timeline and select Status and enter one and set the date for the entry. You will also want to change the privacy settings away from "Your friends" to something more restrictive. 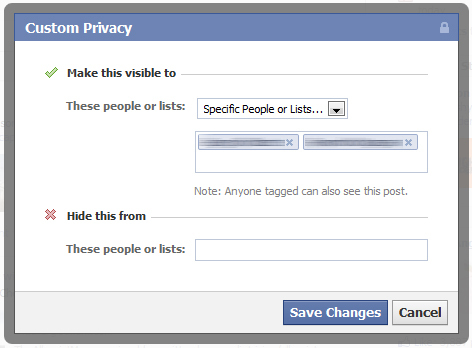 So, this is part of why I am really loving the new Facebook Timeline. 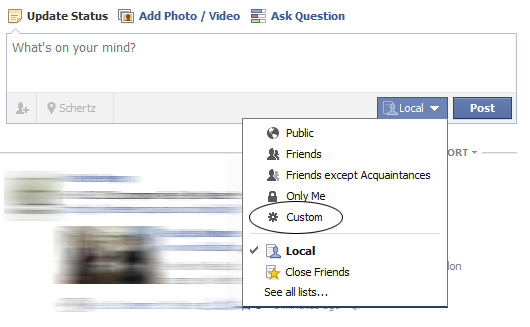 If you use Facebook often, you now have the chance to review the tons of information you've already poured into it. 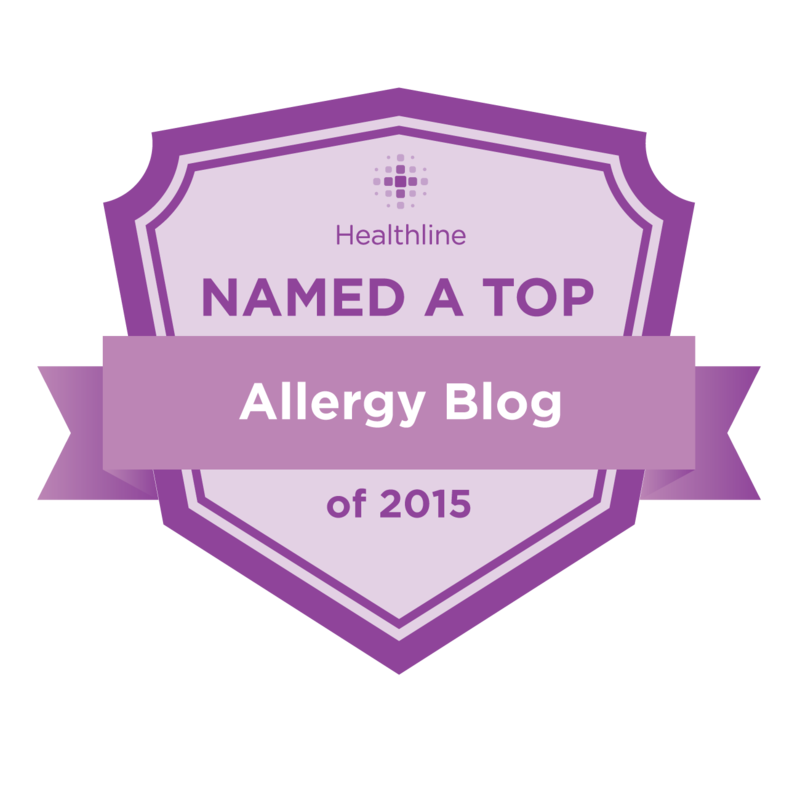 If you don't use it much, you can now use it as an online diary tool, to help with putting together the many scattered pieces of your child's medical puzzle. Either way, I think it's great and the best part is that it's free!